On Monday, September 15, the MassDOT Registry of Motor Vehicles Division will welcome customers to its new location in Boston’s Haymarket. The new branch is MassDOT owned and has been designed to improve efficiency and enhance customer privacy. The location also offers an E-ZPass Customer Service Center and is more accessible via public transit. The address for the Haymarket Center branch is 136 Blackstone Street, which is at the intersection of Blackstone and Hanover Streets. The Branch is adjacent to the Haymarket Station stop on the MBTA’s Green and Orange subway lines and there are more than 10 bus routes in the immediate area. Weekday hours are 9am to 5pm, with the exception of Thursday when the branch opens at 10am and offers extended hours until 6pm. Customers visiting for license, ID, registration and title transactions will be directed to the second floor. The third level houses the E-ZPass Customer Service Center and hearing offices. The first floor will soon be the permanent home for The Boston Public Market. Boston is the RMV’s busiest branch. During the month of August more than 32,000 customers were served. 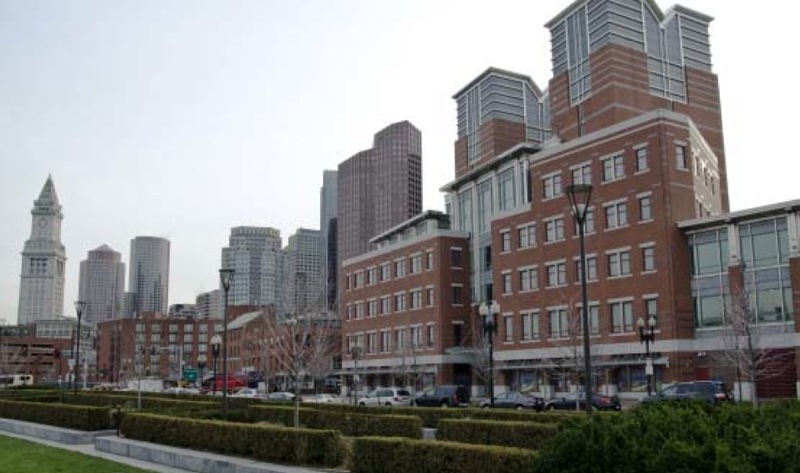 Customers working to reinstate their licenses, following periods of suspension or revocation, visit the Boston location for hearings, approximately 7,000 are there held each month. A ribbon cutting ceremony at Haymarket Center is planned for September 23 at 10:30am. For more information, MassRMV.com or 857-DOT-8000.